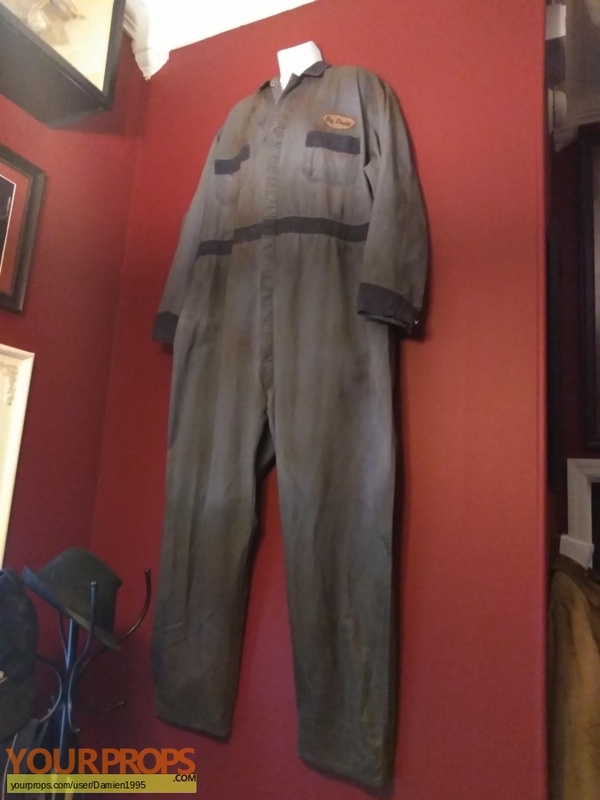 This is a pair of coveralls used by Eugene Clark as Big Daddy in Land of the Dead. The bottom of the legs are coated in a rubber like sealant for use in water. view all 52 items of "Damien1995"
** The content of this listing is the sole responsibility of Damien1995. Yourprops.com, its owners, agents and assigns assume no liability.